Synchronise two actuators (motors) using TecHome’s TH922. Perfect for applications that require two actuators that need to operate in unisen, such as opening caravans, windows or hatches. 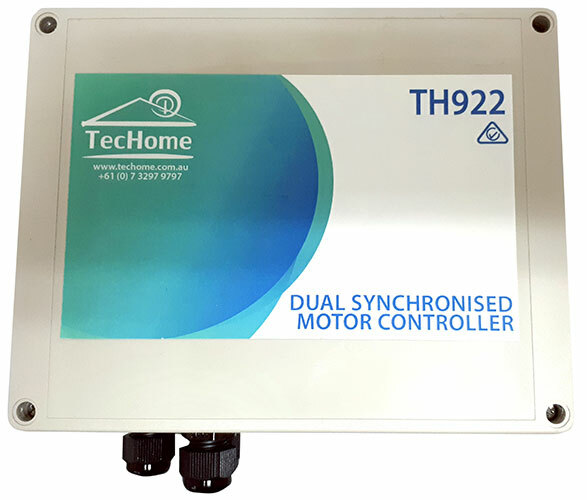 The TH922 can be controlled via TecHome’s range of remotes and key fobs.